Offering you a complete choice of products which include ph sensors for chemical industry and ph sensors. We are one of the prominent manufactures and suppliers of Ph Sensors for Chemical Industry. 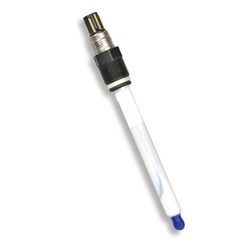 Manufactured by our experts using quality tested components and cutting-edge technology, this sensor is broadly used for various laboratory applications.Owing to its best sensing adeptness and optimum performance under the varying operating conditions, this Sensor is widely acclaimed among our patrons base. Supported by highly experienced professionals, we have emerged as an affluent manufacturer and supplier of Ph Sensors. This Ph sensor is an electronic device used for measuring the pH which is either the concentration of Hydrogen ions. 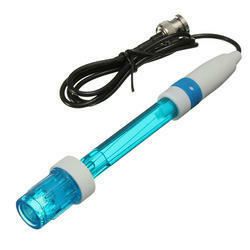 The offered Ph sensor is available from us on assorted specifications so as to meet the needs of the customers. Our Ph sensor is precisely developed from the finest quality material & contemporary techniques keeping in pace with industry standards. Looking for Ph Sensors ?